The 15th Vela Clásica Menorca – Copa del Rey offers 3 days of fantastic racing in beautiful in Mahon (Menorca) waters. 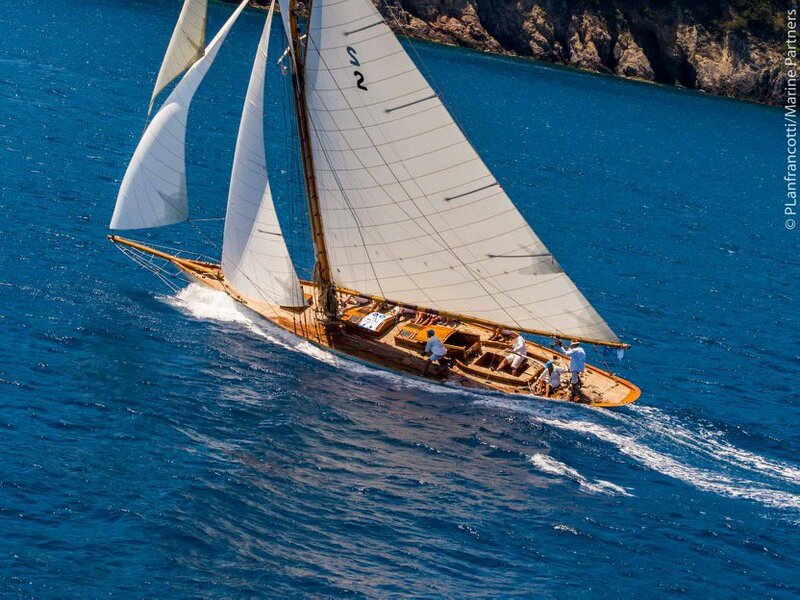 The regatta is one stage of the 2019 Spanish Vintage and Classic Boats Championship and of the Mare Nostrum Classics Trophy and attracts boats from around the world. We can help with classic boat charter for this event and it will truly be a bucket list item!